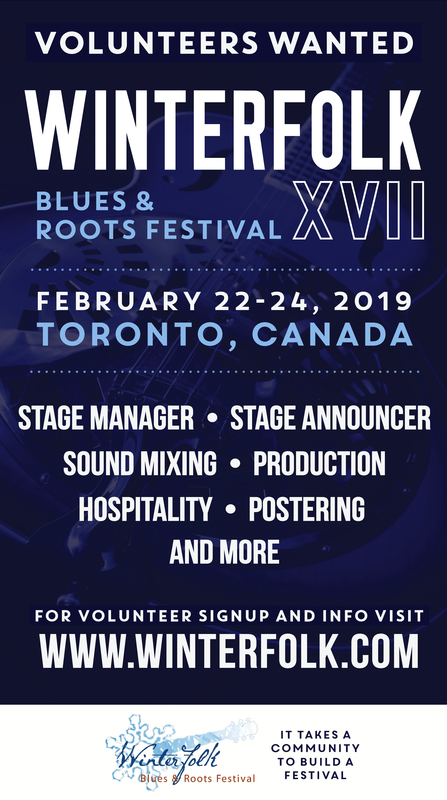 WINTERFOLK XII featuring JACK DE KEYZER, LYNN MILES, RON HYNES, TONY QUARRINGTON, SWAMPERELLA, DINAH THORPE and more, at various venues, Friday to Sunday (February 14-16). Free-$15. winterfolk.com. 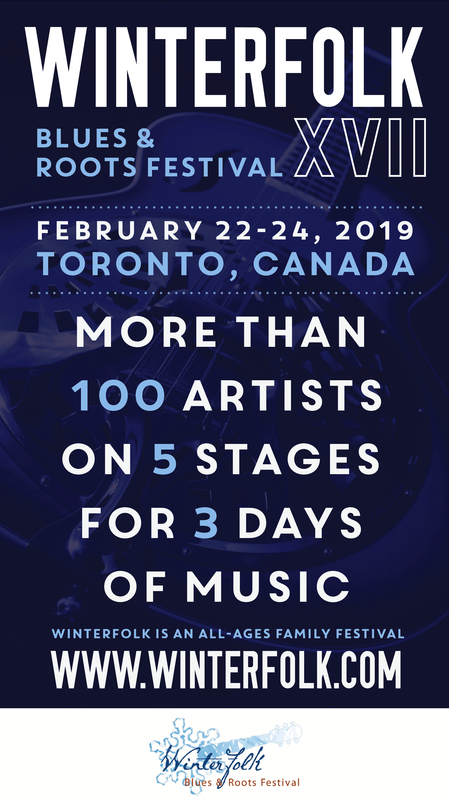 The Winterfolk Blues and Roots Festival – tiding over Toronto folkies during that long, cold chasm between warm-weather festivals – is back this year (its 12th) with 150 artists on five Danforth Avenue stages. As at a summer music fest, patrons can take in concurrent shows by wandering around, but unlike a summer music fest (fortunately, because brrr! ), this one’s indoors. Incredibly, there are 102 shows to choose from, most of them free or pwyc. Here are some highlights, all at the Black Swan (154 Danforth, upstairs). Friday (February 14), 7 pm. $10-$12. 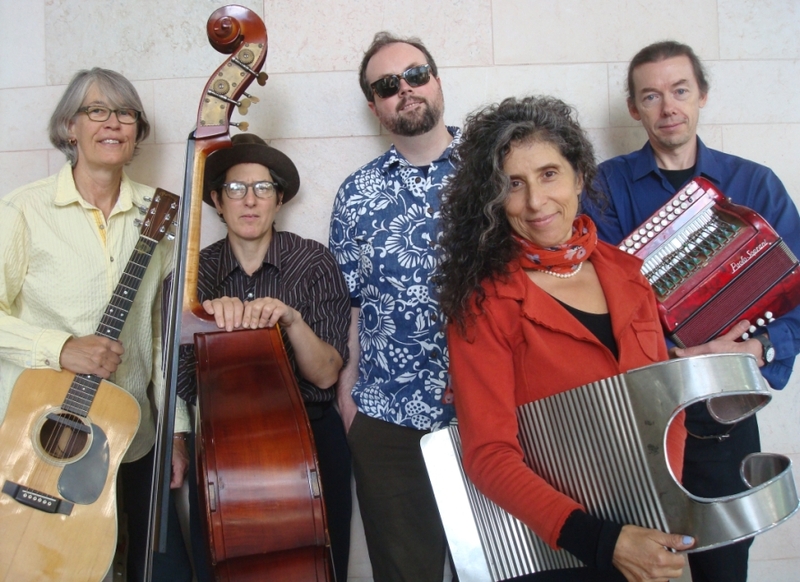 Prepare to be heated, inside and out, while getting down to the Cajun sounds of Louisiana-inspired Toronto dance band Swamperella as you sip a Winterfolk Kocktail Kiss at this Valentine-themed concert. Also on the bill: alt-rock/reggae/ska band Random Order, rockabilly singer Ginger St. James and her band, roots duo (and Winterfolk veterans) HOTCHA! Bonus: Swamperella singer Soozi Schlanger’s also playing a Soozimusic solo set Saturday (February 15) at 10 pm at Globe Bistro (free or pwyc). Saturday (February 15), 8 pm. $12-$15. The biggest Winterfolk bang for your buck will be this headliners concert featuring Maple Blues Award-winning guitarist Jack de Keyzer (solo and with his band), much-loved Newfoundland folksinger Ron Hynes (above), Ottawa’s Lynn Miles (right) and veteran singer/songwriter and producer David Bradstreet. Saturday (February 15), 1 pm. $10-$12. Ever wonder where the inspiration for songs comes from? 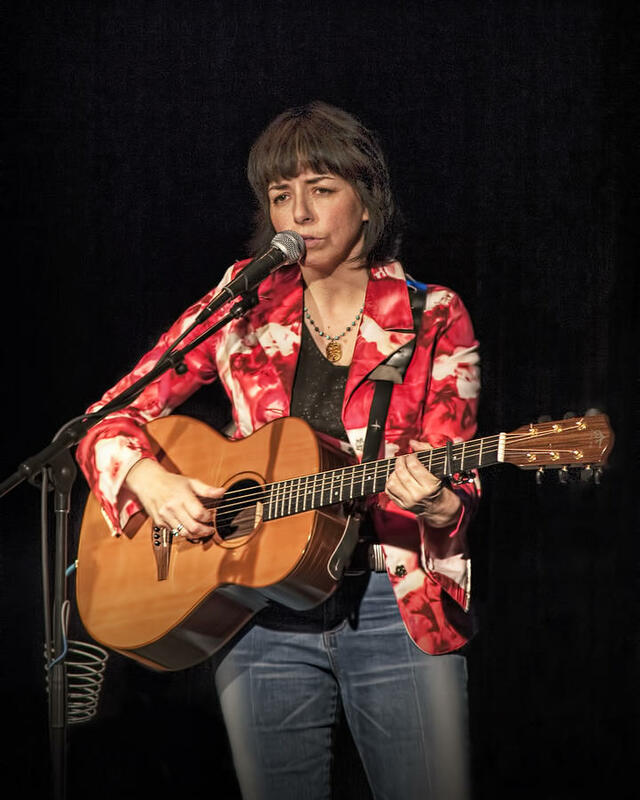 Find out at this concert and talk hosted by Shawna Caspi featuring two sessions of singer/songwriters telling the stories behind their tunes. At 2:30 pm there’s a master songwriting workshop with Lynn Miles, Brent Titcomb and Ron Hynes. 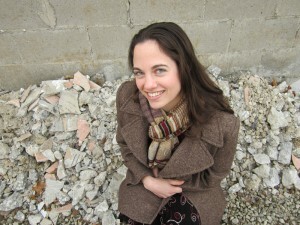 Alternately, if you want to try writing in a group setting, head over to Terri O’s at 1 pm for a free songwriting workshop hosted by Marianne Girard. Each group will be teamed with a songwriter/mentor (Dinah Thorpe, Jojo Worthington or Julian Taylor). A Winterfolk tradition, this year’s Honouring Our Own celebrates the work of folk, rock and jazz guitarist, songwriter and producer Tony Quarrington (he produced Willie P. Bennett’s Juno Award-winning final solo album, Heartstrings, in 1998). Performers include Brent Titcomb, Joe Hall, Zoey Adams and many more.